Look For It Spring of 2019! 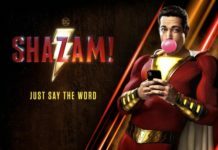 Per VARIETY.COM, New Line’s SHAZAM! has been given a release date of April 19, 2019. 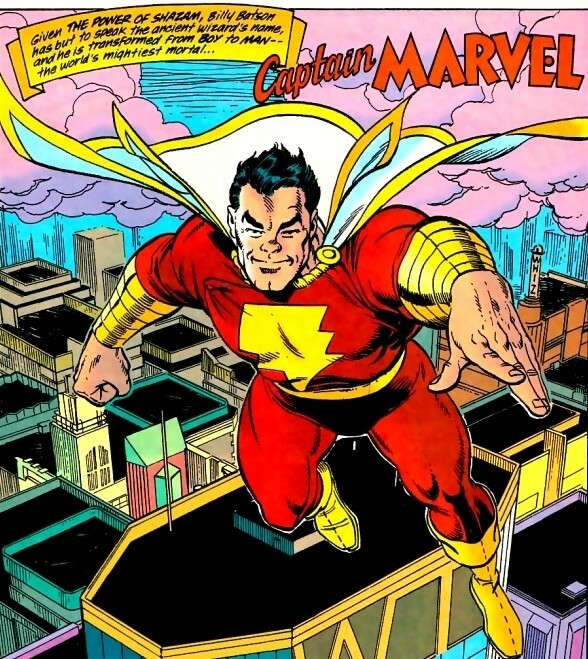 The film stars Zachary Levi as the superhero Shazam (though he’ll always be Captain Marvel to me!) 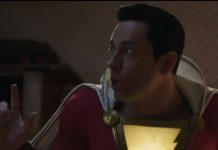 and Asher Angel as Billy Batson, the young boy who turns into Shazam (Captain Marvel dammit!). David F. Sandberg is directing from a script by Henry Gayden and Darren Lemke. Peter Safran is producing. Filming begins later this year (2018). One, it does not and should not be in the same continuity as other DC films — it needs to be its own thing. Secondly, it should be PG rated — period. Lastly, go all-out Captain Marvel nuts on this thing! Bring in Tawky Tawny, Mr. Mind, Dr. Sivana, the Captain Marvel Family, and hell — even bring in Mentor (A free year of BOF to all who gets that reference!) — and have fun with it! I’m really looking forward to this movie. Previous articleBOF’s BAT-POLL: Should Reeves’ Batman Be It’s Own Thing?